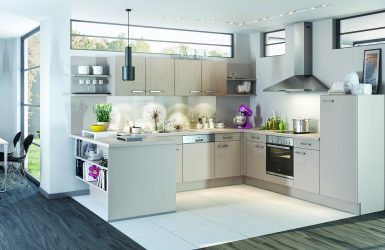 If you're unsure about the kitchen build process, take a look at this blog because we explain everything. 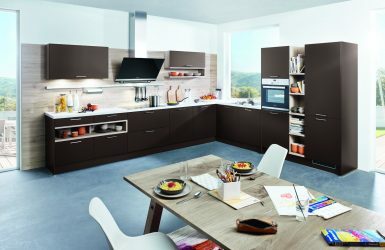 Your guide to modular kitchens, explaining why they are such a good choice for your kitchen project. 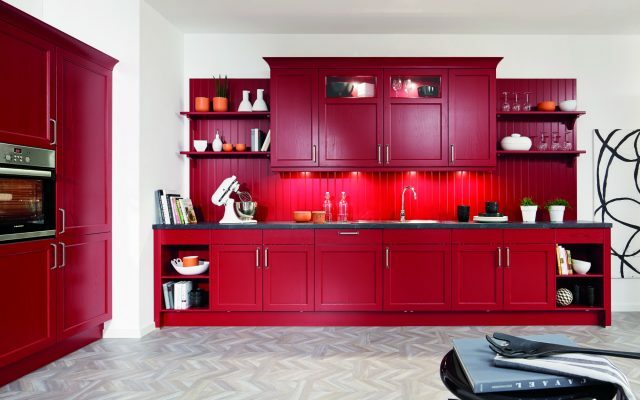 In-depth guide into what you need to think about when planning your small kitchen, everything from design to practicalities. Handleless Kitchens – Everything You Need to Know. 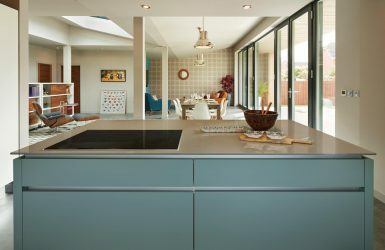 Buying the right handleless kitchen is tricky - this guide will show you everything you need to know. 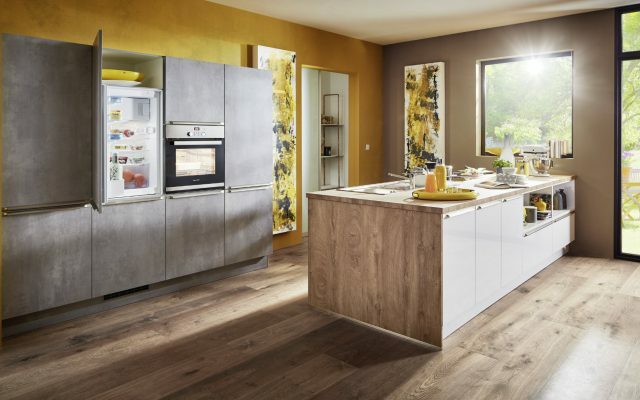 Built-in ovens are a must for any modern kitchen project, this guide explains how to pick the right one. 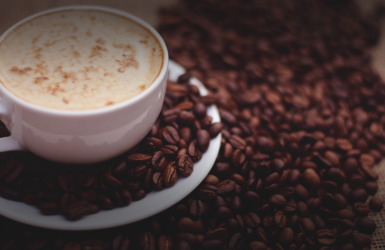 Your Guide To Coffee Machines – Which one is best for you? 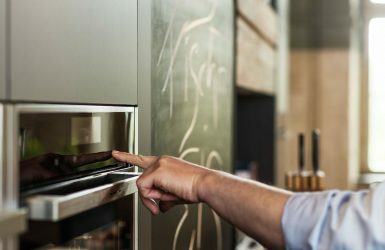 For those coffee fans out there - this guide aims to show you how to choose the right coffee machine. 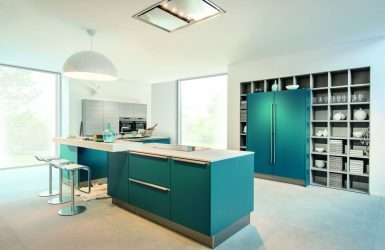 Kitchen worktops finish any kitchen design, here is how to choose the right one for your kitchen. 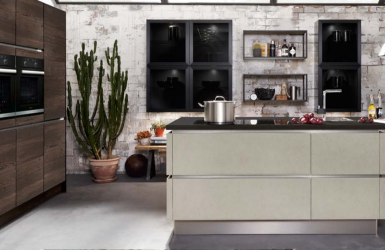 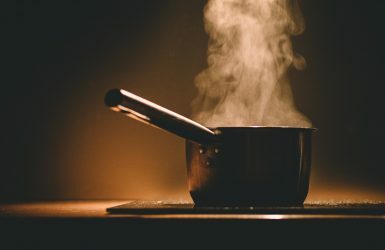 Discover induction hobs and learn how they can transform your cooking experience and make your life simpler. 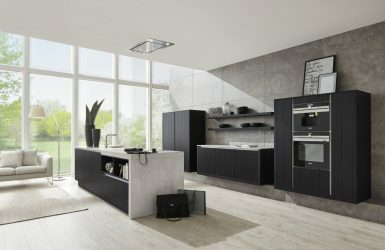 A selection of truly unique kitchens to give you some creative inspiration and show you what's possible.